An increasingly arid Southwest isn’t something we can control. But surviving it with enough water is. The ominous bathtub rings in Lakes Mead and Powell are evidence of the most serious challenge facing the seven U.S. states that depend on water from the Colorado River. The bands of blanched rock, several stories high, tell the story of the nation’s largest two reservoirs in crisis, and a Colorado River that’s steadily losing its ability to meet all the demands placed upon it. Earlier this month, after years of fitful effort, state agencies and water providers agreed on a Drought Contingency Plan to deal with the very real possibility of shortages in the water supply provided by the river. This tentative agreement is big step toward slowing the decline of Lake Mead and setting up a future of more sustainable water use in the Colorado River Basin. On the positive side, the tentative agreement creates a framework to save more water in Lake Mead in coming years and to allocate the supply cutbacks that will accompany the nearly inevitable shortage. 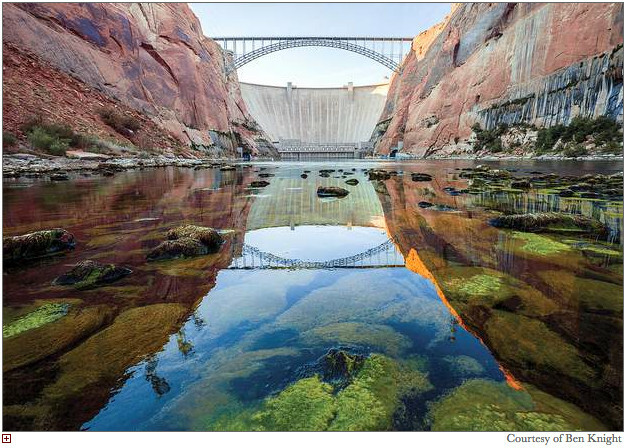 According to the Bureau of Reclamation, the federal agency which oversees management of the river system, there’s a nearly 60 percent chance that a “Tier 1” shortage will be declared in the Lower Basin states (California, Arizona and Nevada) in 2020. The goal of the Drought Contingency Plan is to prevent even deeper cutbacks in the future supply available to the Lower Basin. A successfully implemented Drought Contingency Plan will reduce the risk of deeper shortages. It is our best chance to avoid significant cuts to Arizona’s water supply. It’s also likely that the federal government will declare a “Tier 1” shortage in 2020, forcing a cutback of 512,000 acre feet of water per year, or nearly 30 percent of Arizona’s annual Central Arizona Project supply. 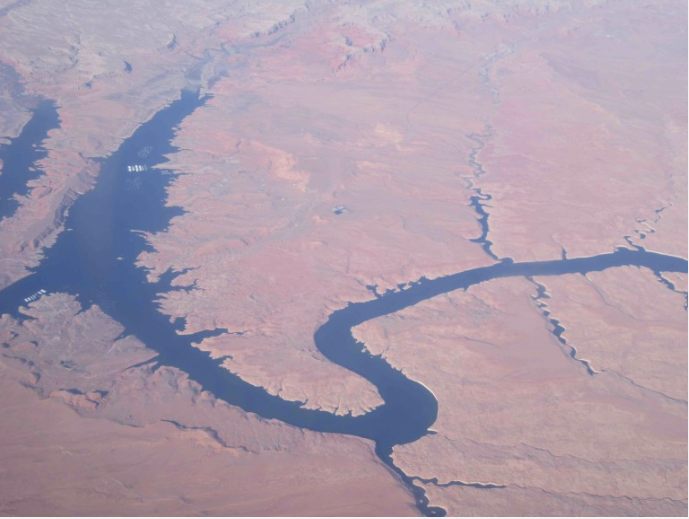 Without an Arizona agreement on how to equitably allocate this cutback, shortages on the river will likely deepen, forcing the state to forego an additional 128,000 acre feet. Right now, all of this water is used by farms in central Arizona, the new subdivisions sprouting up around the Valley of the Sun, and homes and businesses in cities around Phoenix. Protecting people and farms while securing the future of the river is a difficult challenge and must be done in an equitable way within established laws and priorities. But the Lower Basin Drought Contingency Plan only gets us so far. It provides the river community with breathing space to tackle the deeper problems facing the Colorado River and its communities — including the original over-allocation of the river’s water; over-consumption by farms and cities in California, Arizona and Nevada; and the intensified aridification of the region caused by climate change. Ever-shrinking water levels in the Colorado River Basin aren’t short-term hiccups in hydrology and precipitation. They are the inevitable result of long-term forces that will require bold action to alleviate. This month’s agreements will help get river communities through the near-term shortages that seem inevitable, and they are an important first step toward more lasting solutions. In the next few years, river leaders and water managers have an opportunity to build on the Drought Contingency Plan and to think ahead. Protecting the river and the water it provides will require us to develop resilient solutions that reduce water consumption and efficiently share the river’s waters. On Thursday, several Colorado conservation and river advocacy groups praised Gov. 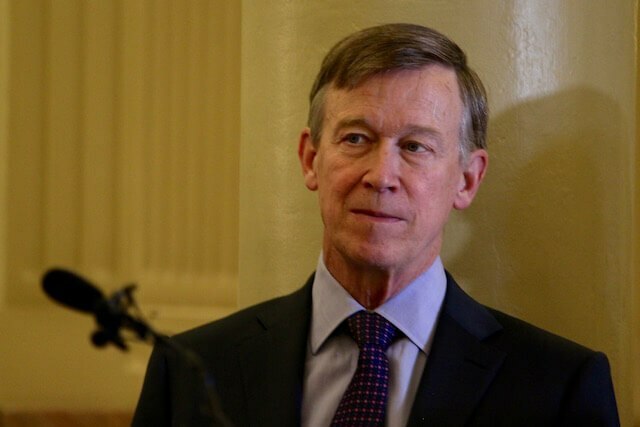 John Hickenlooper’s proposal to add a record $30 million to implement Colorado’s Water Plan and help the state prevent water shortages as the state continues to experience an extended drought. In his budget request for fiscal year 2019-2020, the governor proposes to invest $30 million over the next three years from the general fund, on top of funds already earmarked for water projects that benefit river health and our communities across the state. Plant and animal species are estimated to be disappearing at a rate 1,000 times faster than they were before humans arrived on the scene. Climate change is upending natural systems across the planet. Forests, fisheries and drinking water supplies are imperiled as extractive industries chew further into the wild. But there is another, encouraging side to this depressing story: how a simple idea, born in the United States in the 19th century and now racing around the globe, may yet preserve a substantial portion of our planet in a natural state. It is the idea that wild lands and waters are best conserved not in private hands, locked behind gates, but as public national parks, wildlife refuges and marine reserves, forever open for everyone to experience and explore. 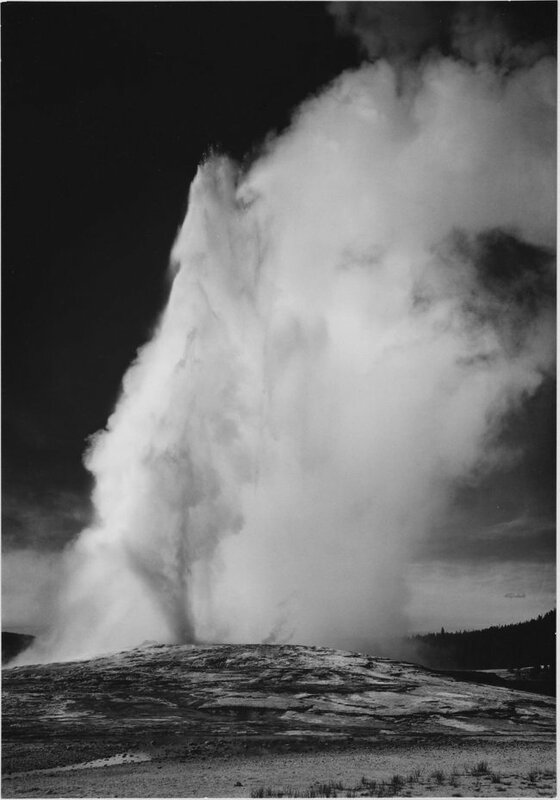 The notion of holding these places in public trust was one I became deeply influenced by as a young man, when I first climbed and hiked on public lands in Colorado’s Rocky Mountains. For my part, I have decided to donate $1 billion over the next decade to help accelerate land and ocean conservation efforts around the world, with the goal of protecting 30 percent of the planet’s surface by 2030. This money will support locally led conservation efforts around the world, push for increased global targets for land and ocean protection, seek to raise public awareness about the importance of this effort, and fund scientific studies to identify the best strategies to reach our target. I believe this ambitious goal is achievable because I’ve seen what can be accomplished. Indigenous peoples, local leaders and conservation groups around the world are already busy setting aside protected areas that reflect the conservation, economic and cultural values of nearby communities. Financial support from philanthropists and governments is critical to helping these leaders conserve places like the coral reefs of the Caribbean, the glaciers of Argentina and what is known as the “place of many elephants” in Zimbabwe. I’ve seen this unfold firsthand. Over the past two decades, my foundation has supported local efforts to protect wild places in Africa, South America, Europe, Canada, Mexico and the United States, donating more than $450 million to help our partners conserve nearly 40 million acres of land and water. And just as the Grand Canyon and the Grand Teton national parks have become economic engines in the United States, these new, locally developed protected areas will create jobs, attract visitors and support sustainable economic growth. For me, these efforts underscore the power we each have, as individuals, to join together to save the places and wildlife that matter most to us. Every conservation gain I have witnessed in my two decades of philanthropy — from the Crown of the Continent in Montana to Colombia’s newly expanded Chiribequete National Park — was set in motion by local communities that wanted to safeguard these places for their children and grandchildren. This is an important time. The international community will gather in two weeks to discuss new global targets for land and ocean protection. Representatives of more than 190 nations will meet in Egypt to step up efforts to halt biodiversity loss and protect ecosystems under the Convention on Biological Diversity, an agreement that establishes global goals for nature conservation. Given the scale and urgency of the extinction crisis, world leaders should update the agreement to make a shared commitment to protect at least 30 percent of the world’s marine and land environments by 2030. This clear, bold and achievable goal would encourage policymakers around the world to do far more to support communities working to conserve these places. For the sake of all living things, let’s see to it that far more of our planet is protected by the people, for the people and for all time. Hansjörg Wyss is a philanthropist who was born in Switzerland, founded the medical device company Synthes and now lives in Wyoming.